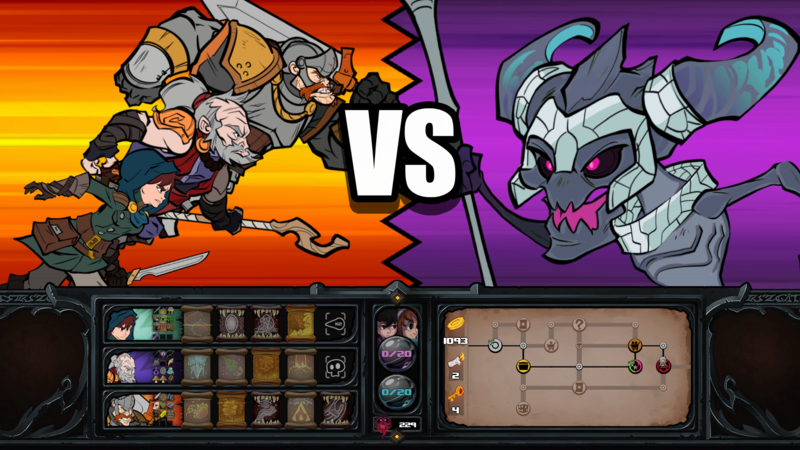 Has-Been Heroes is a game of strategy and action with a roguelike twist released in March 2017! TO TAKE THE TWIN PRINCESSES TO SCHOOL! • Meet the epic band of heroes as the young and eager Rogue, joining the company of the wise monk Metacles, the giant-wrestling warrior Crux… wait until you meet the others, incl. the Anthropologist turned Mexican Wrestler, the ever-vigilant and paranoid Bodyguard, and many more! • Unlock and collect hundreds of game-changing items and spells, boosting the heroes’ powers and making each run unique! • Combine spells for devastating effects, learning the power of magic as you gain more elements. • Face countless monsters, each bigger and more menacing than the next. Can you wipe out the army of evil led by the Great Ghoul? 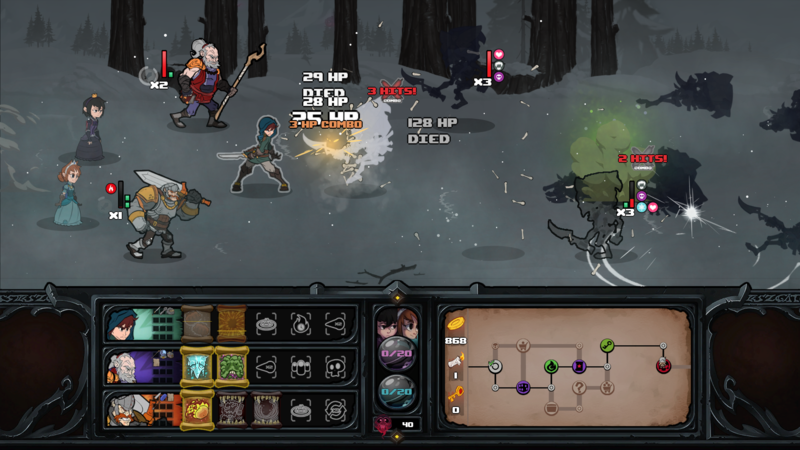 • In roguelike fashion, die and try again – choose your heroes wisely and prepare for battle! Developed by Frozenbyte in partnership with GameTrust, now available to Nintendo Switch, PS4, Xbox One and PC.